There are worse things they could do! 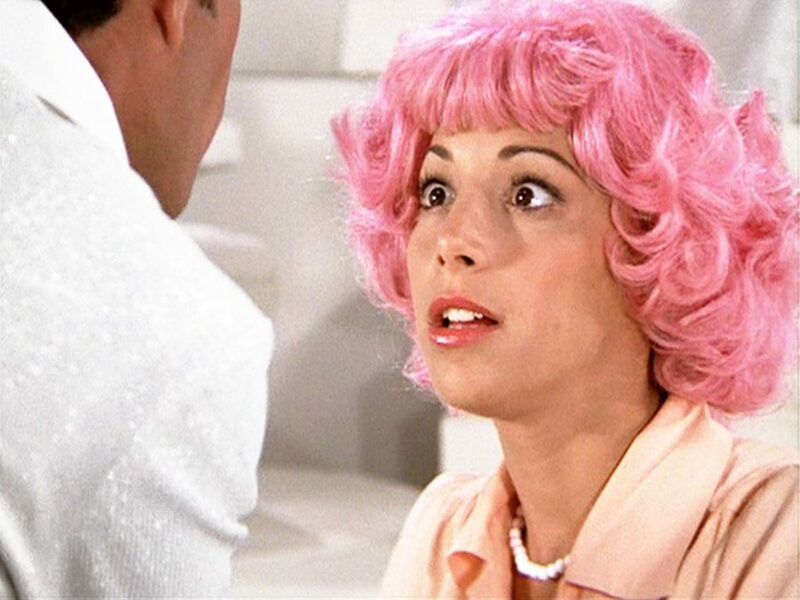 The Grease movie's original Frenchy, Didi Conn, and Doody, Barry Pearl, have boarded the cast of the upcoming Fox live telecast. Conn will play a waitress at the Frosty Palace and Pearl will play Vince Fontaine's manager. Starring Great White Way alums Aaron Tveit as Danny Zuko and Vanessa Hudgens as Rizzo and more, the musical is scheduled to hit the small screen on January 31. The popular tuner, which features a score and book by Jim Jacobs and Warren Casey, follows teenagers in love during the soda shop culture of the 1950s. The show premiered on Broadway in 1972 and has been revived on the Great White Way twice since. The 1978 film adaptation starred John Travolta, Olivia Newton-John and Stockard Channing. Hamilton's Thomas Kail will serve as the director overseeing the stage direction, with DWTS' Alex Rudzinski as the live television director. The cast is set to also include Julianne Hough as Sandy, Mario Lopez as Vince Fontaine, Ana Gasteyer as the Principal, along with Cindrella alums Keke Palmer and Carly Rae Jepsen as Marty and Frenchy, respectively. Robert Cary and Buyer & Cellar scribe Jonathan Tolins will pen a new script for television. The pair contributed additional book material to the recent revival of On the Town.